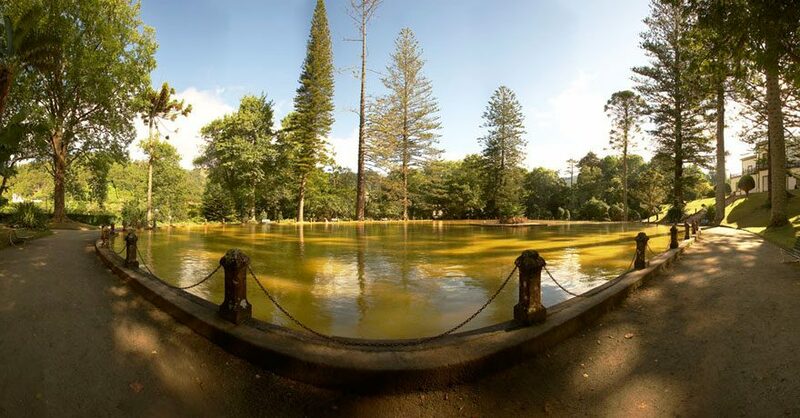 São Miguel hot springs: where to swim in volcanic water. Being a volcanic island, São Miguel has a couple of volcanic hot springs you should dive in on your visit on the island. Here’s your guide on where to go and when. 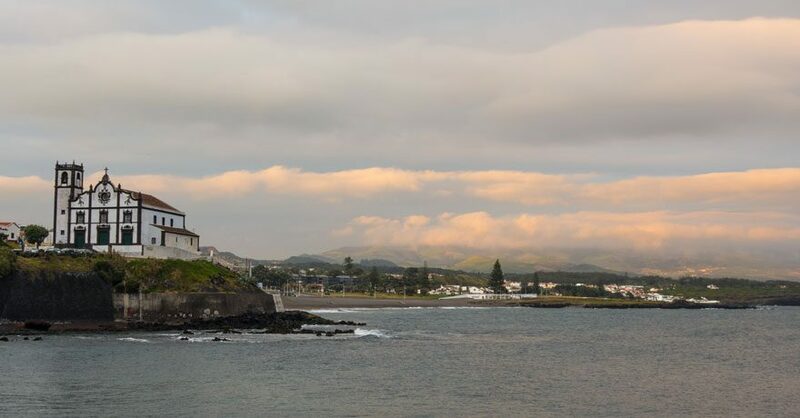 Things to do on São Miguel if the surf is down. São Miguel is a really nice place to go on a vacation, even if you don’t surf. And if you surf, it’s even better. São Miguel restaurants: our favorite places to eat. The Azores are virtually in the middle of the Atlantic Ocean. 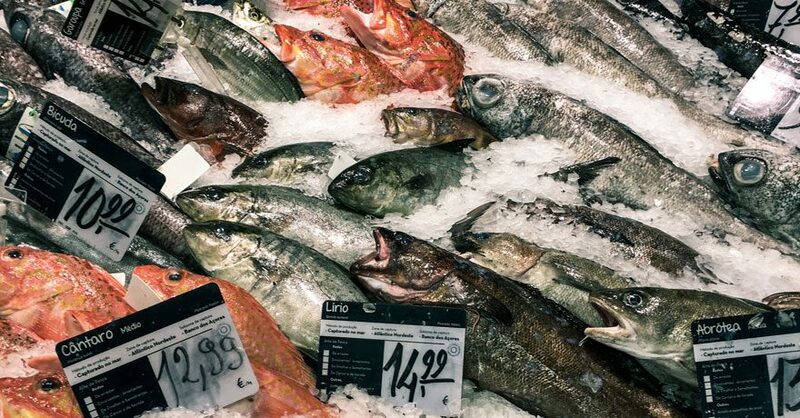 If you don’t eat fish and seafood here, where else? The abandoned hotel Monte Palace. 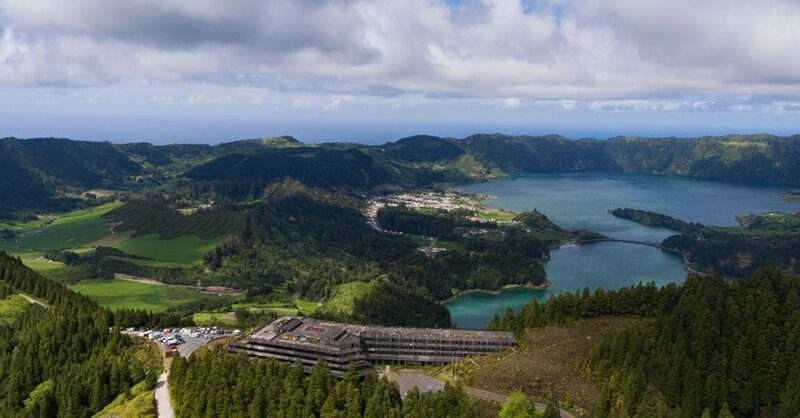 São Miguel is an island of pure beauty: lush green vegetation, volcanic craters filled with incredibly blue lakes. gravityking.ch is not liable for any kind of wanderlust and/or your immediate urge to book a flight and quit your job. follow us on social media for even more reasons to do so.